Wolf Adventure: Council Fire – 6. Learn about the three R’s of recycling. Bear Elective Adventure: A Bear Goes Fishing – 1. Discover and learn about three types of fishes in your area. Webelos Adventure: Walkabout – 3. Describe and identify any poisonous plants and dangerous animals. Arrow of Light Adventure: Camper – 6. Go on a geocaching adventure with your den or family. Just ask how we can design a program to meet your needs. NOTE: These scout programs are led by our Education Director, who needs to work a Monday-Friday schedule to accommodate school groups. Therefore, scout programs are ideally scheduled Monday-Friday as well, often after school or on early dismissal days. Feel free to also peruse the many other public programs and group programs we offer. From guided hikes to “Star Parties” to geology lessons and more, these programs may also help you fulfill particular requirements. Why not turn your field trip to White Memorial into an overnight adventure? Camping for scout groups and other non-profits is available at White Memorial’s Pine Grove Campgrounds at no charge! Reservations are required, however. 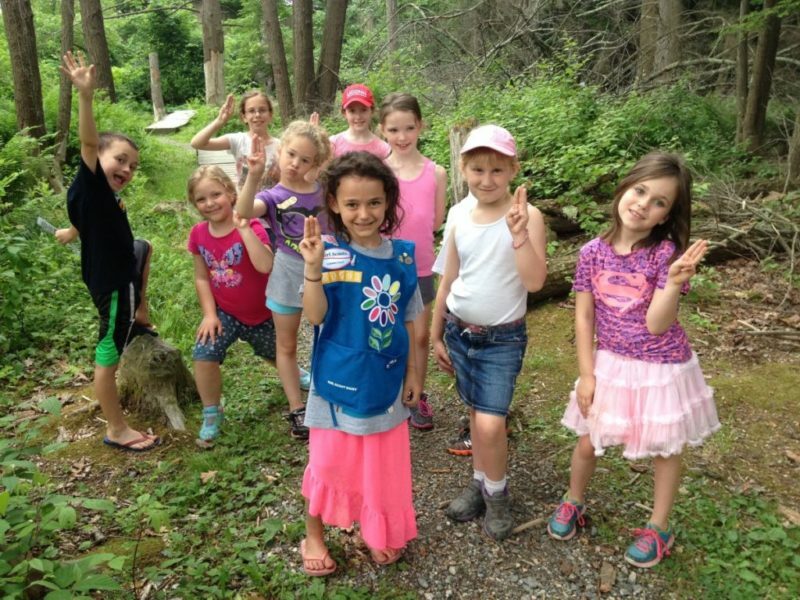 To schedule a scout program, contact: carrie@whitememorialcc.org or 860-567-0857 x16. 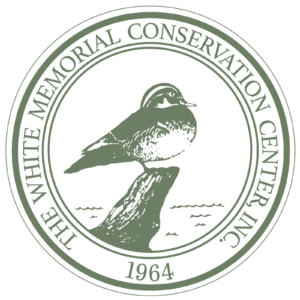 To reserve a camping facility, contact: info@whitememorialcc.org or 860-567-0857.